NEW YORK, November 05, 2018 /3BL Media/ – MetLife, Inc. (NYSE: MET) announced today it has been recognized as a Military Friendly® Employer and Military Friendly® Spouse Employer. This is the seventh year in a row MetLife has been recognized for its commitment to supporting veterans and fostering a culture that honors the experiences, traits and skills of those who have served or continue to serve their country. It is the fourth year MetLife has been recognized for its support of Military Spouses. G.I. Jobs magazine compiles an annual list of Military Friendly Employers to recognize companies with supportive policies, including recruiting efforts, retention programs and support for National Guard and Reserve service. “We are honored to be selected as a military friendly employer for the seventh consecutive year,” said Marty Lippert, executive vice president, Global Technology & Operations and MetLife Holdings. “MetLife has a longstanding commitment to service members and the veteran community, with our first policies insuring Civil War soldiers against wartime-related disabilities. Today that commitment continues not only through the products we sell but also by actively recruiting veterans for roles across MetLife”. “With the skills I picked up as an Army officer serving in Special Forces units, I was able to successfully transition to a career as a MetLife data center engineer and to my current role accelerating the veteran’s initiative within the organization. 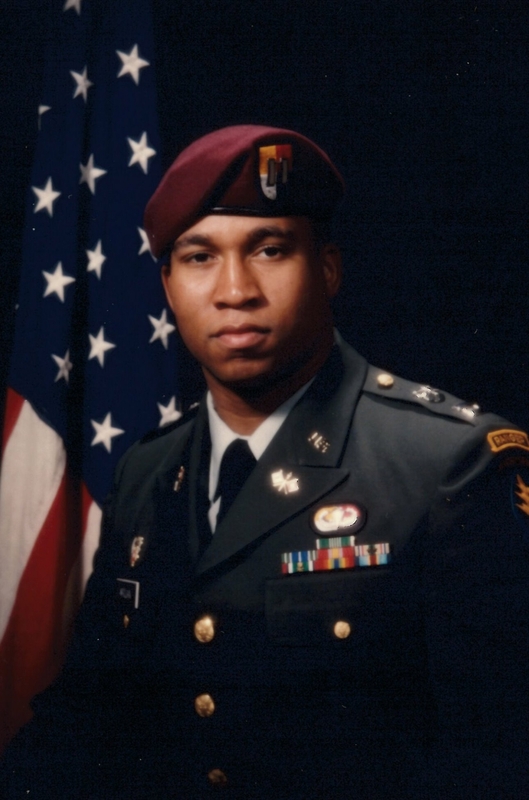 This is just another example of MetLife’s culture of inclusion that makes space for everyone to bring their whole selves to work,” said Timothy McClain, U.S. initiatives consultant, Global Diversity and Inclusion for MetLife who served in the United States Army for 12years. Through the support of the MetLife Foundation and other partnerships we have built over 1,250 homes for veterans, transitioned service members through job placement and skills training and funded small business initiatives for veterans. We provide support to our deployed associates and ensure continuation of benefits while serving our country. MetLife also supports the Military Veterans Network (MVET), an employee-founded and employee-run Diversity Business Resource Network (DBRN) focused on recruiting military veterans and supporting their career growth at MetLife. Members of MVET, which is open to all employees, donate their time to promote the goal of attracting and retaining military veterans, as well as building a working culture that values veterans and their contributions. For more information on MetLife’s opportunities for veterans, please visit https://www.metlife.com/careers/working-here/veterans/index.html.